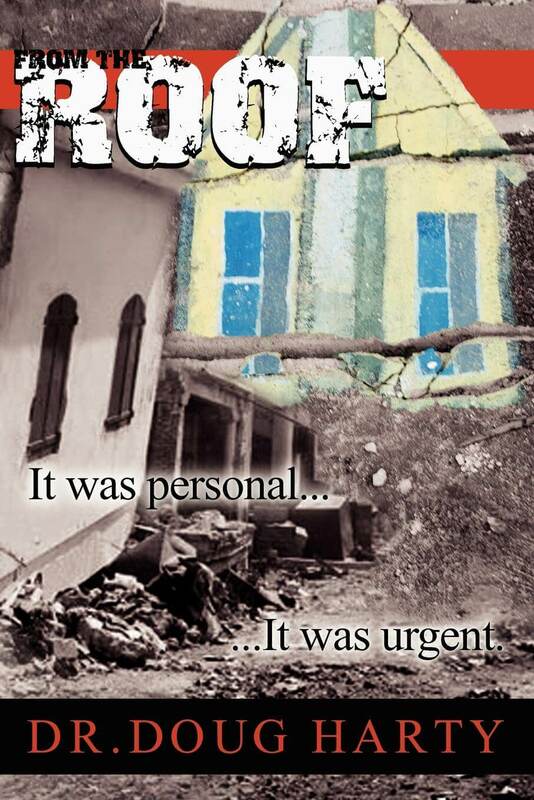 Tuesday January 12, 2010, around 5pm, an earthquake shattered Haiti. 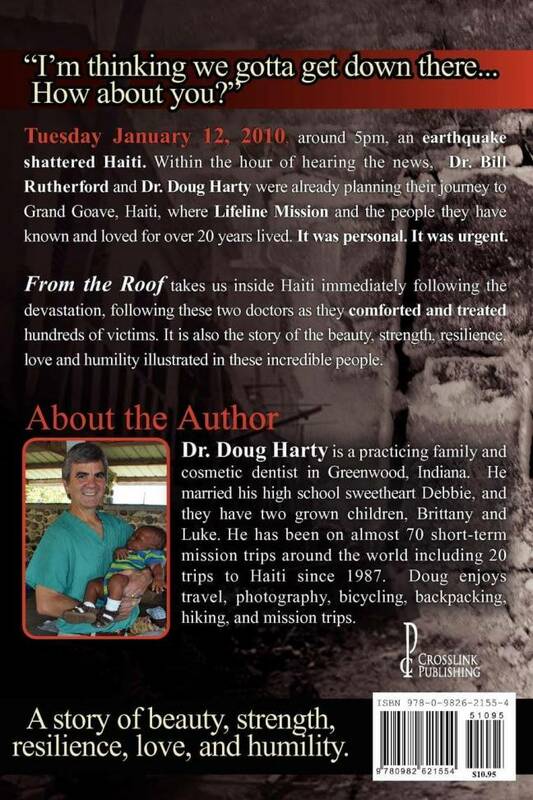 Within the hour of hearing the news, Dr. Bill Rutherford and Dr. Doug Harty were already planning their journey to Grand Goave, Haiti, where Lifeline Mission and the people they have known and loved for over 20 years lived. It was personal. It was urgent. From the Roof takes us inside Haiti immediately following the devastation, following these two doctors as they comforted and treated hundreds of victims. It is also the story of the beauty, strength, resilience, love and humility illustrated in these incredible people.